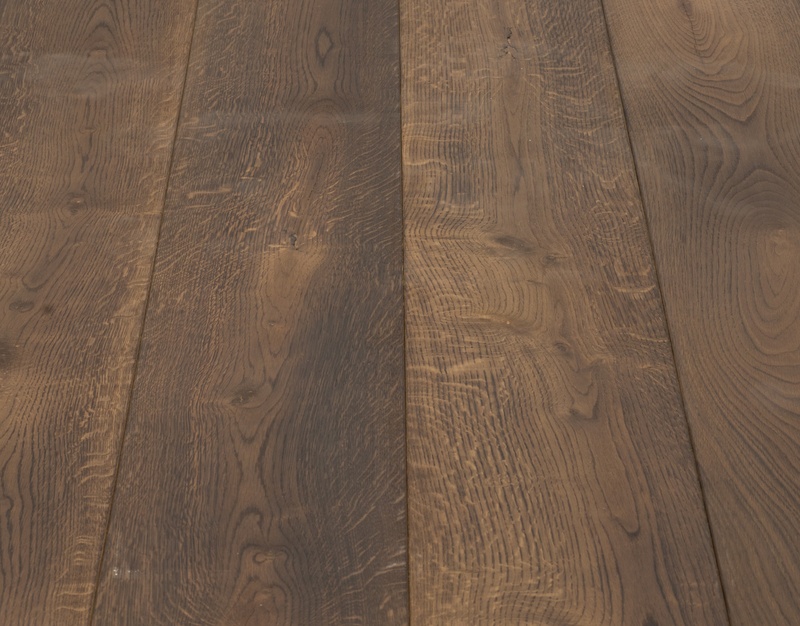 Our traditional Brown Oak Wooden Floor is the favourite choice for those seeking that classical brown colour with an inherent air of sophistication. 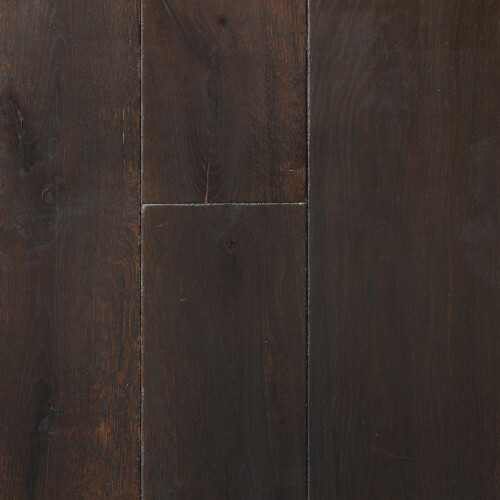 This board is available in both solid and engineered. 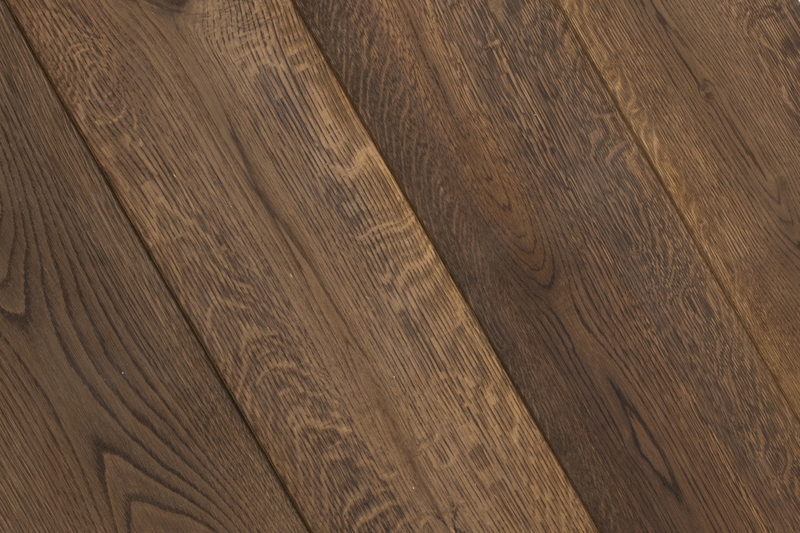 For additional peace of mind, all our engineered boards come with a guarantee against delamination.